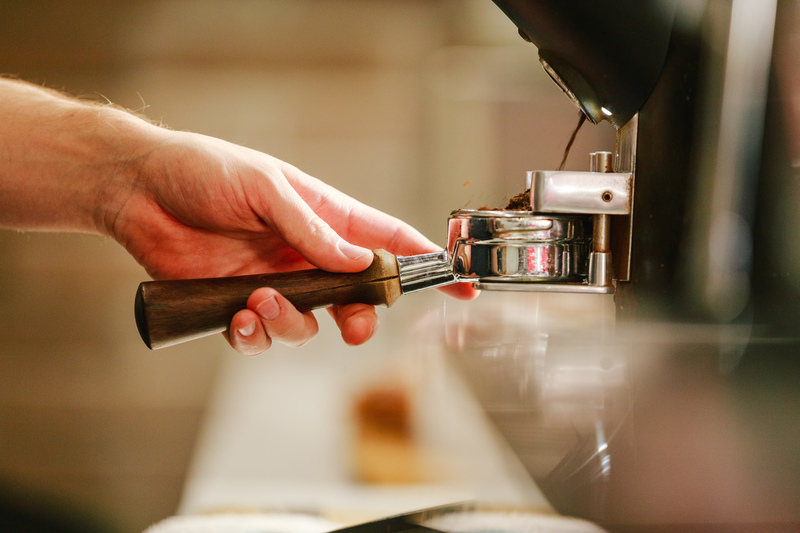 Family-grown and sourced with pride, Analog Coffee is brewed from something a little stronger. The Calgary-based brand synonymous with style and seriously good coffee has roots that run deep into a local family history. In 1974, Cam Prefontaine began his wholesale coffee company in a garage and basement, and saw it bloom into a family business with his wife and three sons. In 1985, Cam began experimenting with coffee to find better quality beans. He became one of the first in Calgary to roast his own beans in search of a better brew. 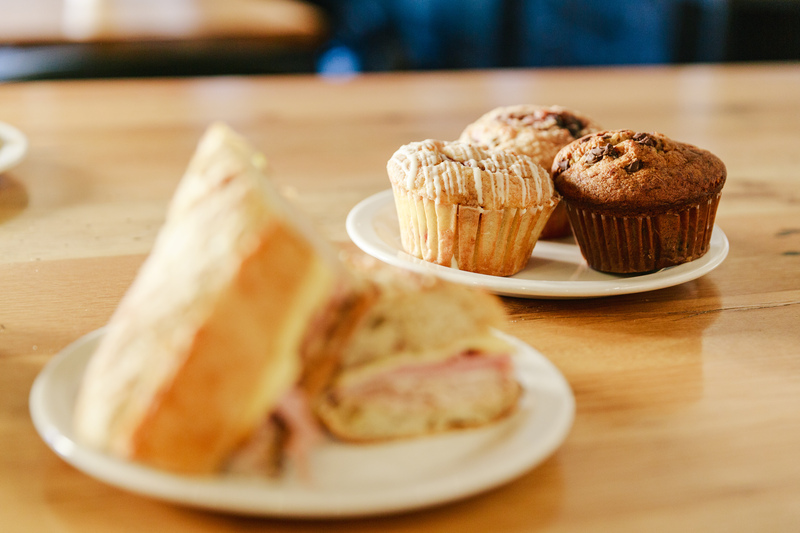 Pioneering Calgary’s cafe culture, Analog grew into a family of brands beyond its premium coffee to include Fratello Coffee Roasters and impressive baked offerings with Corbeaux Bakery. Today Cam’s three sons, Russ, Chris and Jason continue the family-business legacy. Their namesake, Fratello, (brothers in Italian) is a lasting hallmark of a company that has grown along with them. Analog might moved on from its first home inside of a garage, but the brothers understand the importance of staying true to the roots that their father had laid for the business. The Prefontaine brothers will always remember where their coffee empire began and what has shaped their mission and hopes for the future of coffee in Calgary. To get a taste for Analog’s plans and vision, and explore what’s to come within its new U/D location, we spoke with co-owner and president Russ Prefontaine and co-owner and CEO Chris Fontaine. Watch our video below to get the scoop! Whether you’re more excited by the prospect of a new neighbourhood spot for a lunch date, or looking for the perfect place to settle in with a good read and a latte, Analog is preparing to serve great taste and ambience at their new U/D cafe. Can’t wait until then? Learn more about what sets its coffee apart here and take a look at its other urban cafes around the city. Thirsty for news about what new retailers you can look forward to in our neighbourhood? Make sure to stop by our Discovery Centre to see what’s new at University District. Also, join our newsletter to stay in the loop with community events and exciting updates!